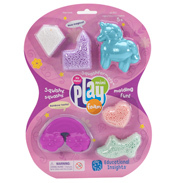 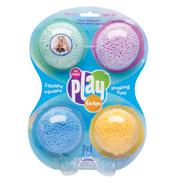 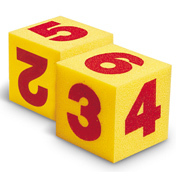 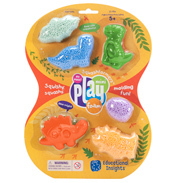 Suitable for use inside the classroom, these Early Maths Soft Foam Manipulative’s come in many different shapes and sizes. 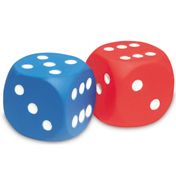 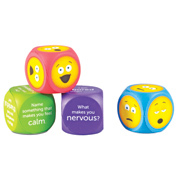 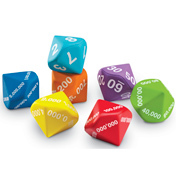 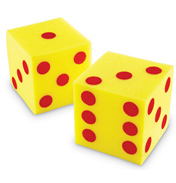 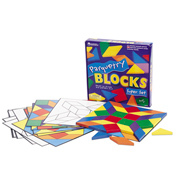 We have products ranging from Base 10 units and dice to operation cubes and number blocks. 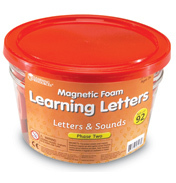 These products can make it easier for children to learn new things. 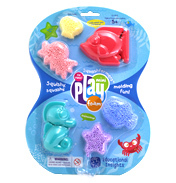 They are perfect for young children because there is no chance of them injuring them selves as they are made from a soft foam material.